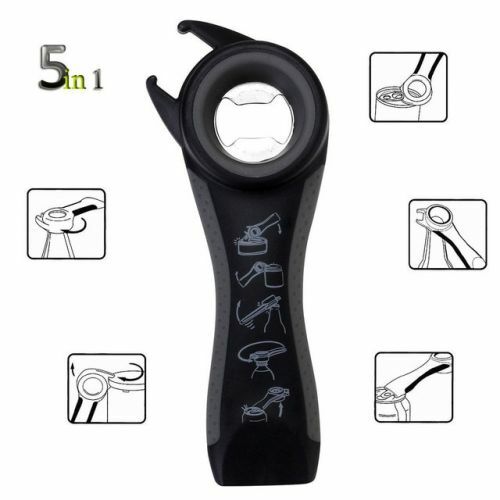 Are you sick and tired of dealing with can openers that never seem to work right? Manual openers hurt your hands and automatic openers are very hit-or-miss. Plus, these items take up space in your kitchen and cause clutter. Guess what? The CookWrench can help! You'll love how this little gadget opens ANY bottle or can in less than 2 seconds. It's a miracle! The CookWrench is a 5-in-1 multi tool and allows you get rid of all sorts of kitchen tools. This creates a less-cluttered space!